We'll support you and your tenants. 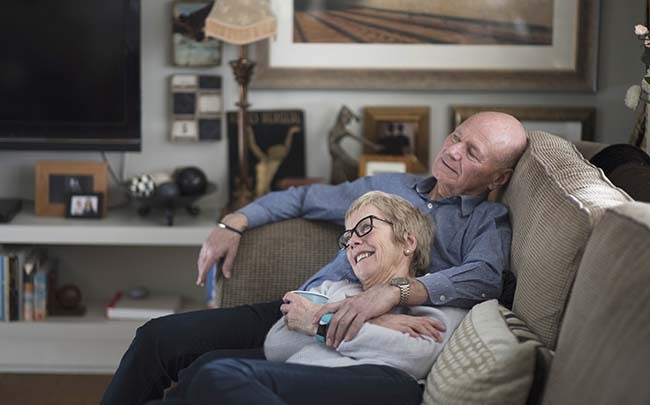 We specialise in connecting the right tenant with their ideal rented home and ensuring the landlord’s property will be cared for throughout the tenancy duration. Each member of the team works towards ensuring every customer has the same positive experience. Each apartment listed with us, is allocated its very own dedicated property manager to oversee the lettings process and take care of any issues that arise. They also ensure that your happy tenants are taken care of, and that your property is kept clean and in perfect condition, should you need us to find new tenants in the future. We focus on placing professional tenants that will safeguard your property during their time there. 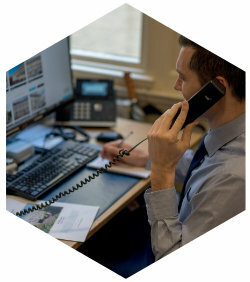 Our detailed and rigorous referencing carries out an analysis into each applicant so you can rest assured that your lovely property will be cared for and treated responsibly. We interview and select the tenants that will treat your apartment like home and pay the rent on time. Our team of skilled negotiators have a proven strategy that is designed to achieve the best rental yield possible. The team are trained in displaying your apartment in the best light during the process from professional photography, floor plans and beautiful photography to the viewing process. 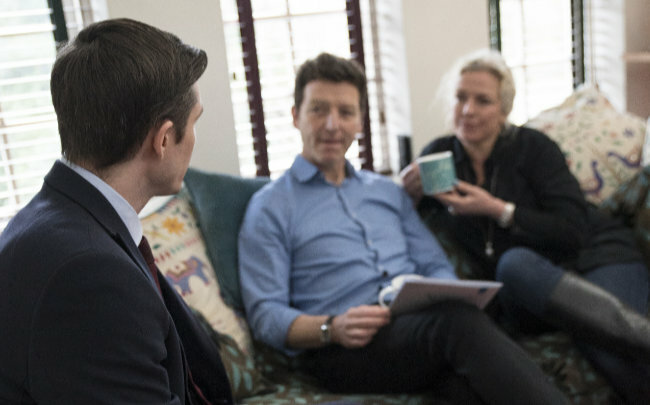 They get to know your property details as well as you do, so that they're able to express the benefits successfully to tenants looking for a new home. We offer our customers four tiers of service which means that you can choose the level of help you need when letting your property. 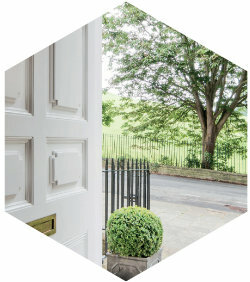 From tailored marketing strategy and tenant referencing, through to rent collection and our fully managed service, we can be as involved as you need for a portfolio of apartments, or even just one. Our fully managed service is our most popular – landlords simply handover the key and we take care of the rest. Both landlords and tenants can benefit from the smoothest possible lettings process. We use a sophisticated online maintenance diagnostic system that reduces the frequency of call outs to keep tenants happy and your costs down. We’ll make sure you can have confidence in a secure lettings process. Each member of our customer service team are experts in their field. With extensive local knowledge, years of property experience and a genuine love of Bath, they’re the perfect team to handle your enquiry. What’s more, you can contact us 24/7! Make sure you’re up-to-date with the latest landlord advice. Our blog provides a run-down of advice that you’ll find handy as a landlord. We’ll let you know about any changes in legislation, how to enhance your property and how to deal with tenants. What’s more, if there’s other things you need to know, we’ve also got a 24/7 emergency call out service too. We are an All Agents customer service award winner and have a 98% approval rating with them. "Sharon and the team at The Apartment Company did an excellent job in selling our apartment recently. They kept us up to date with viewings on a regular basis and recommended the best purchaser from the offers received." "We have just sold our apartment in Bath through the apartment Company, they worked very hard to secure a sale, and then saw it through to a successful completion. We were very pleased with the regular feedback we received"
"I recently bought a property through the Apartment Company and having been impressed with the level of service, they now fully manage the ongoing rental of this property. I have been very impressed with their professionalism and reliability."